Hi, my name is Randy McCracken and I am a teacher at Calvary Chapel York Bible College. 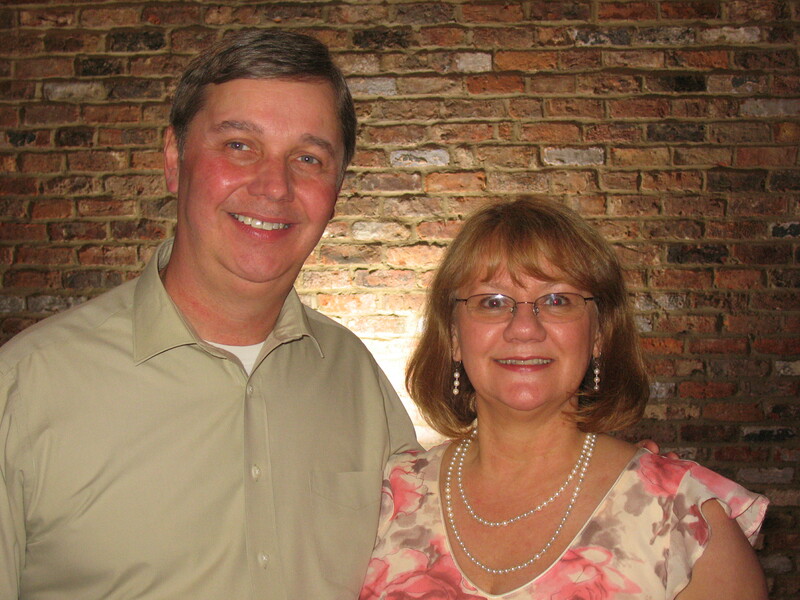 My wife, Gloria, and I moved to York in January of 2004. Gloria and I originally met at Columbia Christian College in Portland, Or. 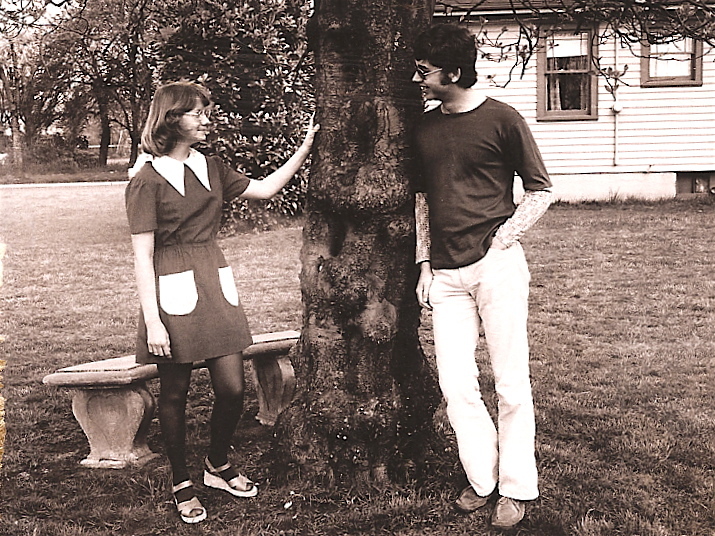 We married in 1976 and I graduated with a BA in biblical studies in 1978. 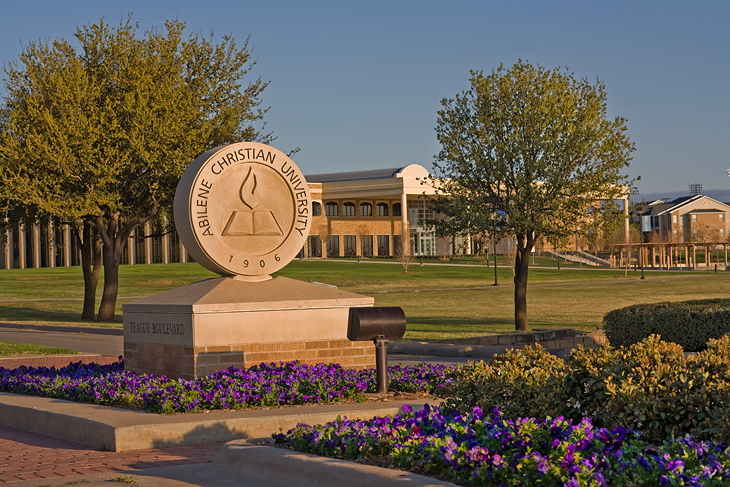 In 1983 I graduated from Abilene Christian University with an MA in Old Testament. At that time I believed God was calling me to be a Bible College teacher and so I continued my education at ACU and in 1985 I completed an MA in biblical languages, and an MDiv. degree. We moved to Atlanta, Ga. for me to pursue a PhD. in Old Testament, but that dream never materialized. Meanwhile, we loved Atlanta and settled down there from 1985-2003. Prior to moving to Abilene in 1983, I was a minister for the Church of Christ in Goldendale, Wa. Upon our move to Atlanta, I became an associate minister at the Hillcrest Church of Christ. In 1989 Gloria and I became members of Calvary Chapel Stone Mountain where we were invovled in various ministries over the years including leading worship, serving as an elder and assistant pastor (Randy), teaching Sunday school and being involved in ladies’ ministry (Gloria). During those years the dream of being a Bible College teacher seemed like a distant memory. 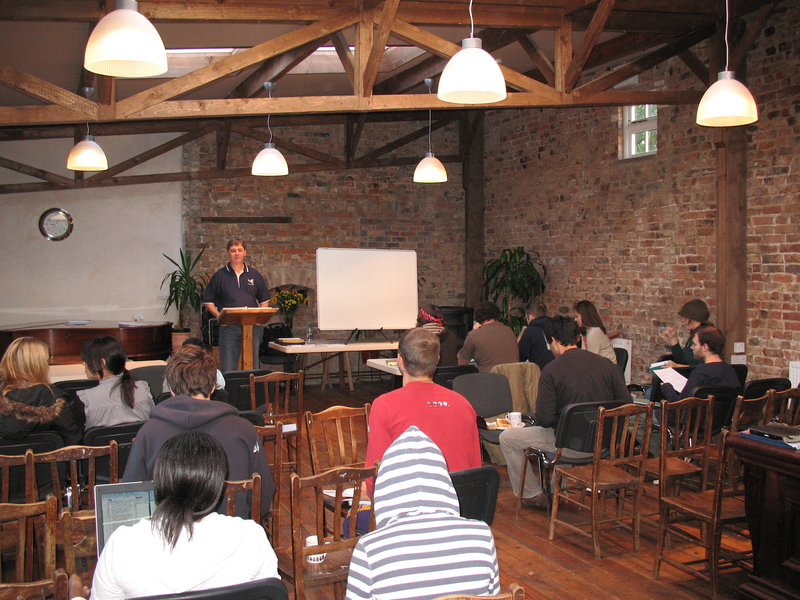 However, God’s timing is always perfect and in 2004 we were blessed with the opportunity to come to York, England for me to teach at Calvary Chapel Bible College. My interests include music (leading worship and songwriting), sports (especially American baseball and football), and writing (which is one of the reasons I started this website!). I published my first book entitled “Family Portraits: Character Studies in 1 and 2 Samuel” in December 2013.